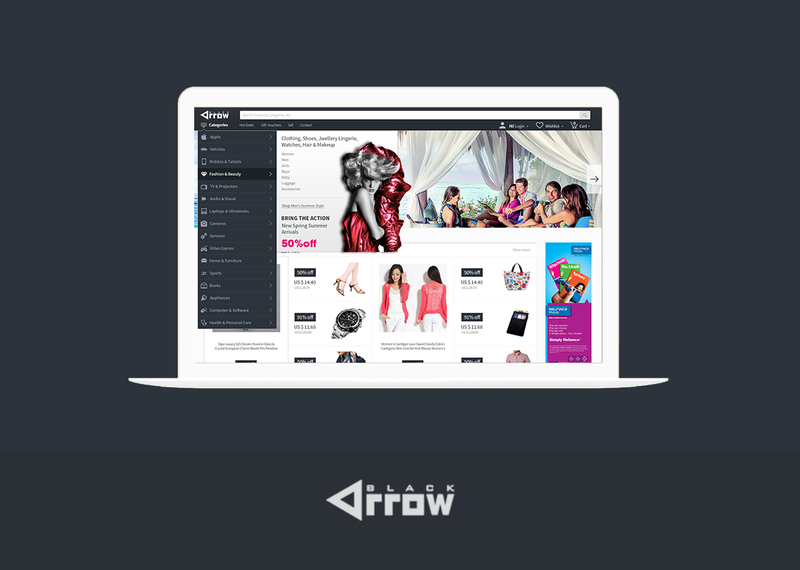 Challenge: Launch an E-Commerce store which has a wow factor and straightforward design. Solution: DevBatch provided the solution using Shopify platform. Result: The new E-Commerce store is user and SEO friendly, and store users finds it very easy to move towards the next steps in their shopping experience on the website.